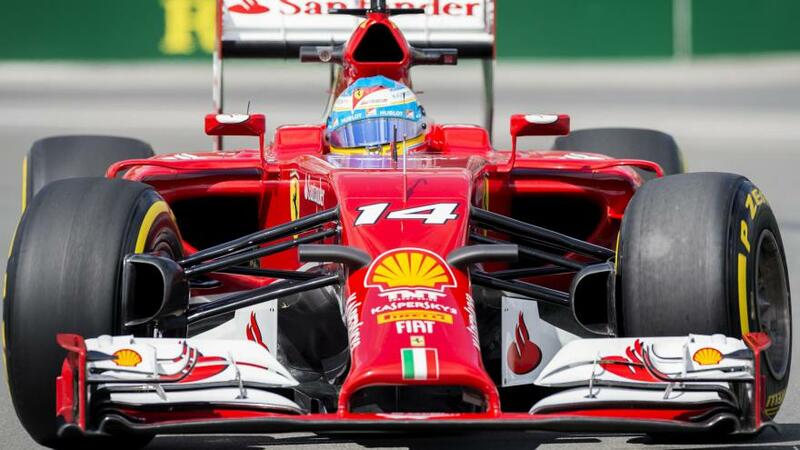 Fernando Alonso, born on the 29th of July 1981 in Oviedo, is a Spanish ​​r​acer and double World Champion of Formula 1. He started karting at the age of 3. He won three consecutive karting championships from 1994 to 1997. He became World Karting Champion in 1996. He made his debut in Formula 1 in 2001. His first team was Minardi, but Renault team tested him and Fernando signed a contract with them for the next season. With the Team Renault, he became the youngest double Champion at the time. In 2007, he joined McLaren, before returning to Renault for two seasons in 2008 and 2009. For the 2010 season, he joined « ​Scuderia Ferrari ». He left Ferrari at the end of the 2014 season, two years prior to the original expiry of his contract and he joined the Mclaren-Honda Team. Regarding his personal life, he got married in 2006 on November the 17th to the Spanish singer Raquel del Rosario and divorced in 2011 on December the 20th. During the Grand-Prix of Germany in 2012, he officializes his relation with Dasha Kapustina, a Russian model. In December 2014, at the Grand-Prix of Singapore in September, he announces their break. When he was young, Fernando wanted to be a soccer player ; he supports the Real Madrid Team. Regarding his hobbies, we know that he loves cycling and magic.